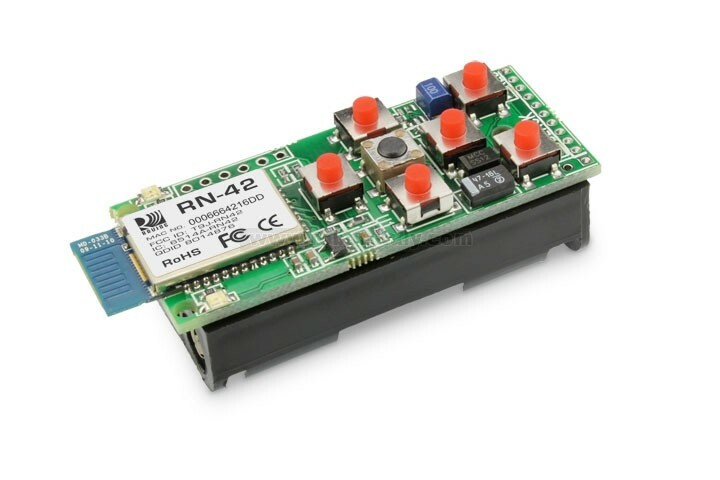 Roving Networks Bluetooth modules support many different profiles including SPP, DUN, iAP and HID. HID, or Human Interface Device, refers to the device providing the service of human data input and output to and from the host. The Bluetooth HID profile enables customers to develop products such as a game controller, keyboard, mouse, or pointing device. Additionally, Roving has extended the basic HID capability to allow programmability and control of devices like the iPad, for example.